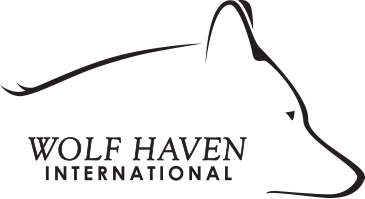 Wolf Haven International invites you to join us for a special showing of the documentary THE TROUBLE WITH WOLVES by filmmaker Collin Monda. 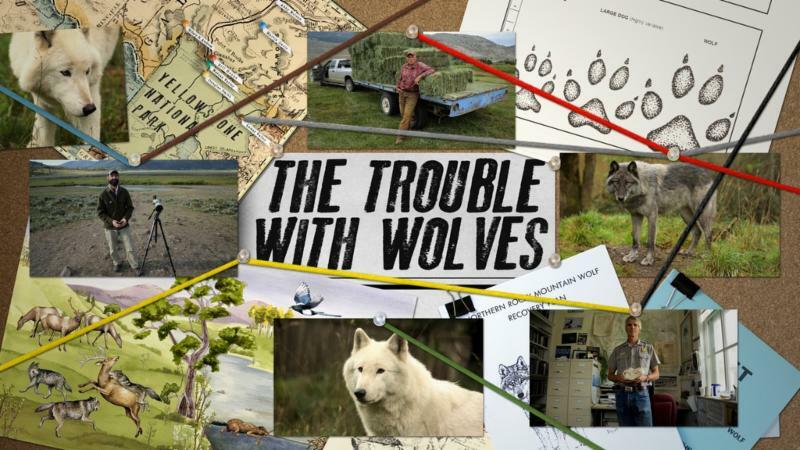 THE TROUBLE WITH WOLVES takes a close-up look at one of the most heated and controversial wildlife conservation debates of our time. 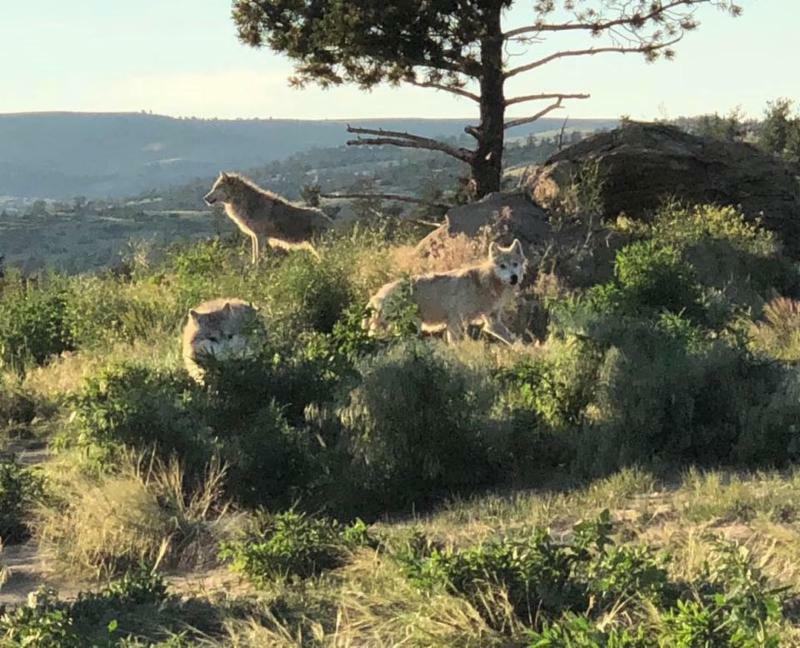 The film explores whether coexistence is truly possible by hearing from people directly involved, including Doug Smith, project leader Wolf Restoration Project in Yellowstone. See King5 story about film.